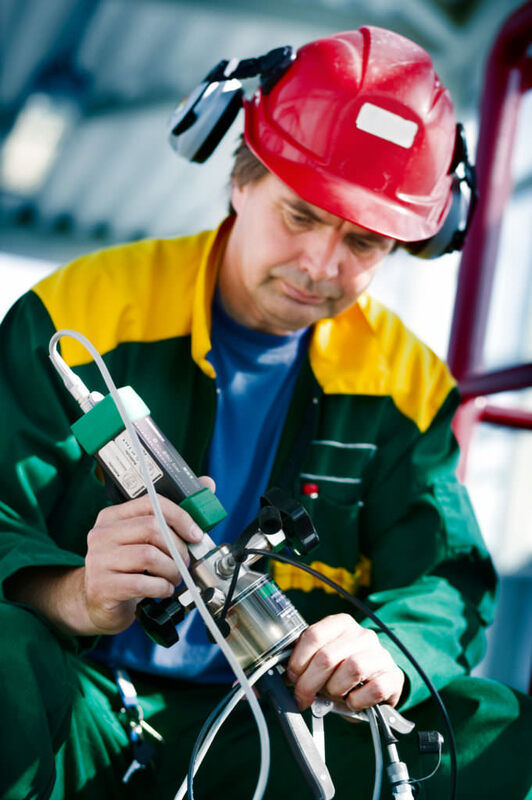 Beamex EXT external pressure modules increase configuration possibilities and add flexibility, so it is possible to calibrate even more pressure ranges with the same calibrator. 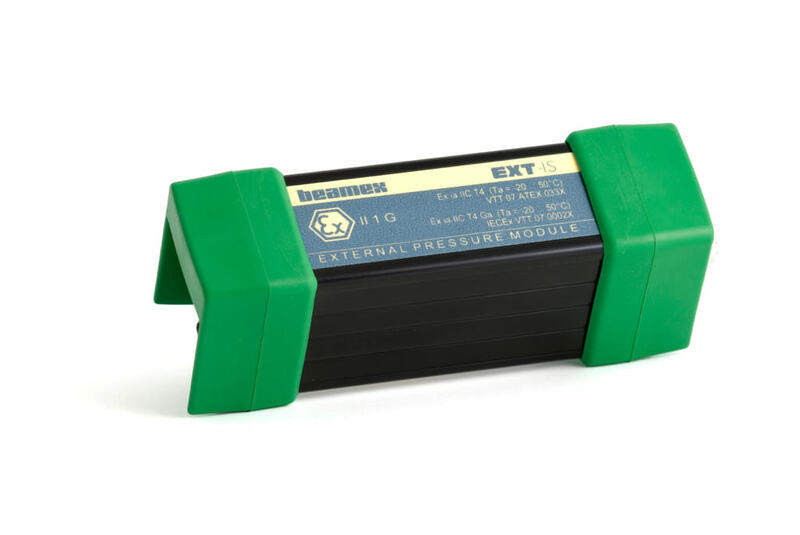 Beamex EXT external pressure modules will increase your configuration possibilities and add flexibility, making it possible to calibrate even more pressure ranges with the same calibrator. We offer a wide range of external pressure modules, from vacuum to 1,000 bar (14,500 psi). 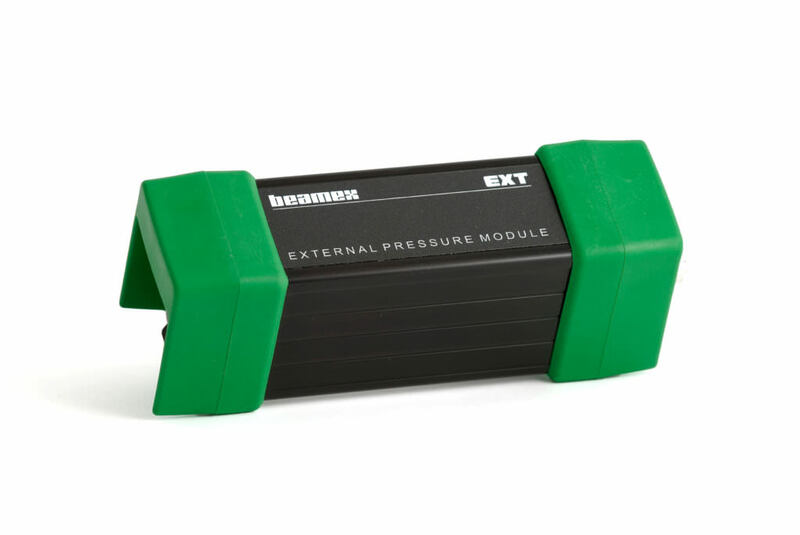 These external pressure modules are also compatible and interchangeable with Beamex MC-calibrators.